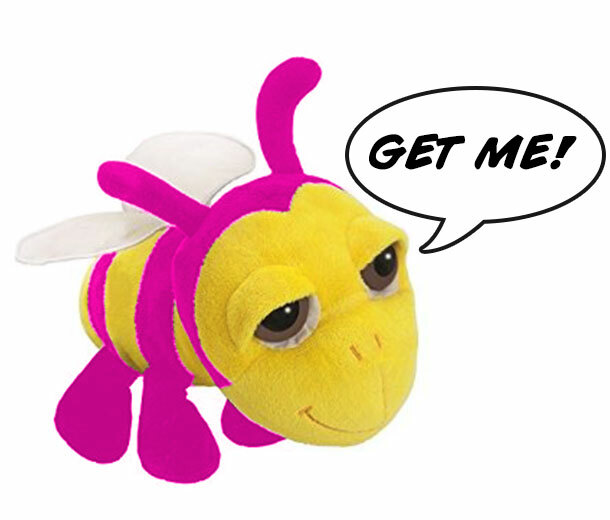 LET’S CREATE YOUR CUDDLY MASCOT TODAY! 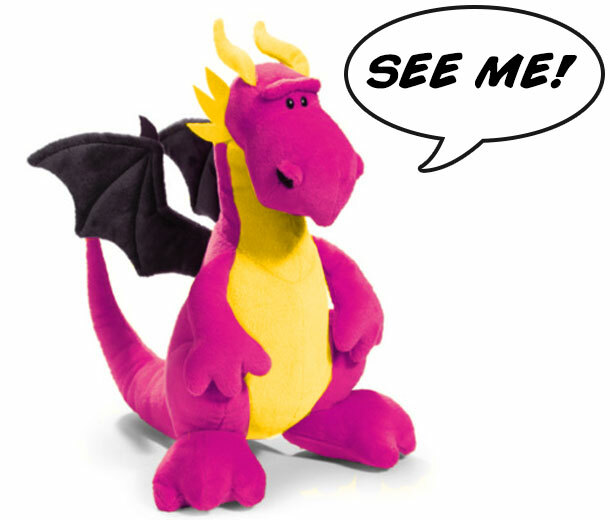 Whether you are looking for a cuddly toy, a bespoke mascot to represent your business or event, lets design a cuddly for you! Designing a cuddly toy is as easy as ABC! Each cuddly is bespoke and made to your exact specification. Be creative and let your imagination become reality! Give your audience your brand to capture in their hands and hearts forever! If you don't have one, not to worry, let me know your ideas and leave the rest to me! • Anything particular you have in mind? See your cuddly toy come to life and feel the results! You will receive images from all angles of the cuddly and can revise the designs if required. Once you are happy and all is approved, your cuddly will go into production and will be shipped to you in no time! 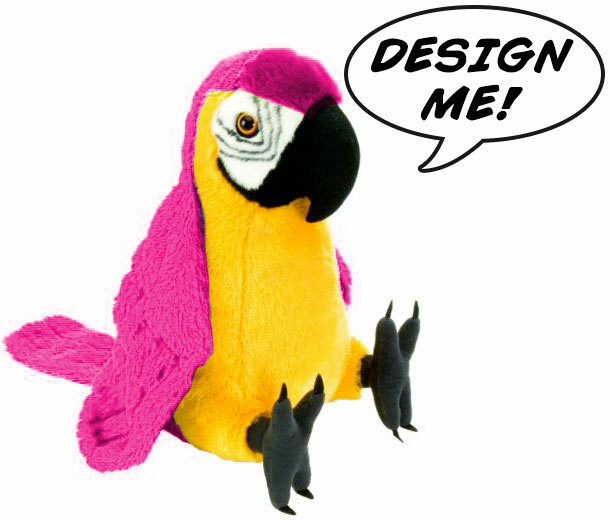 ARE YOU READY TO DESIGN YOUR CUDDLY? HAVE ANY QUESTIONS? YES! I WANT A CUDDLY!